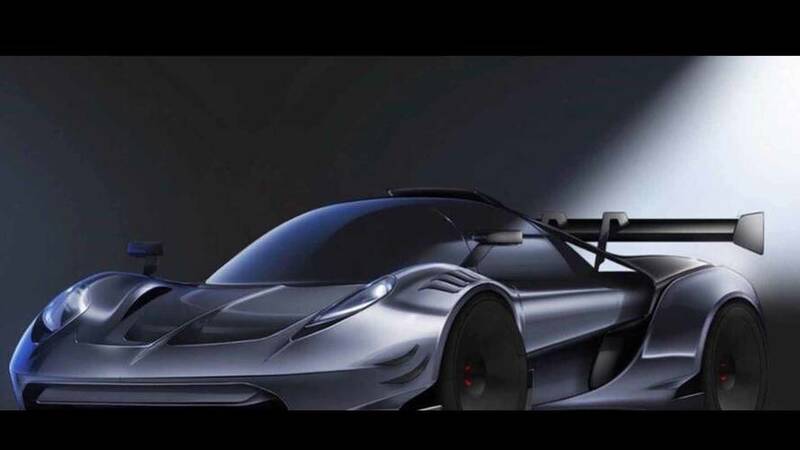 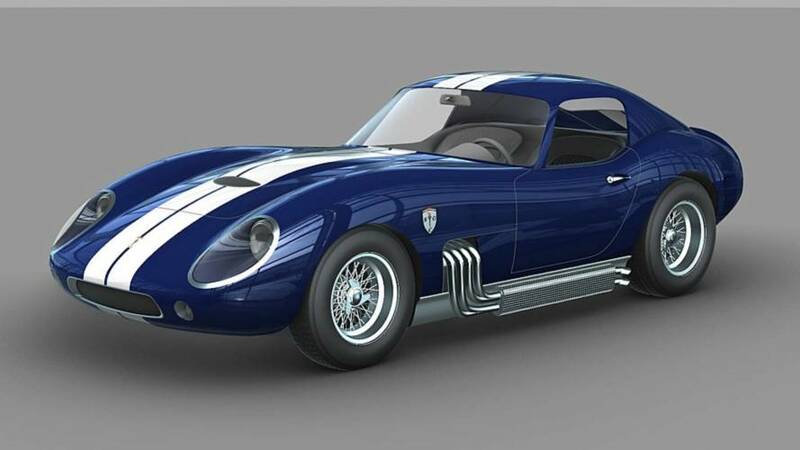 The $400,000 supercar is slated for a late-2019 debut. 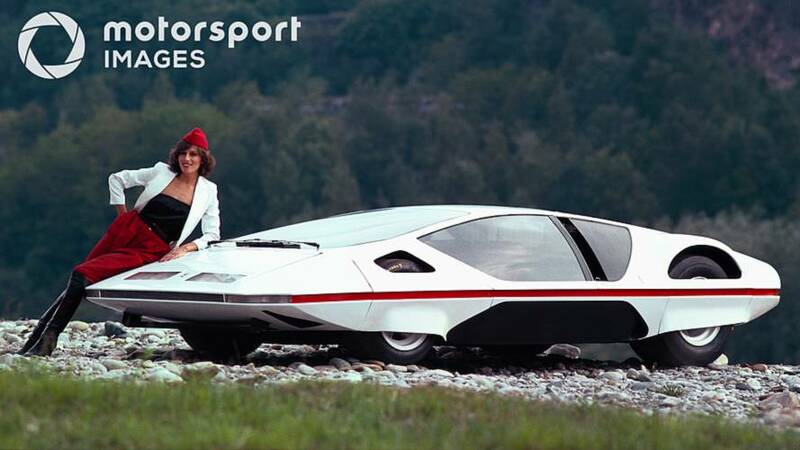 And Nearly 50 years after its debut, it finally moves under its own power. 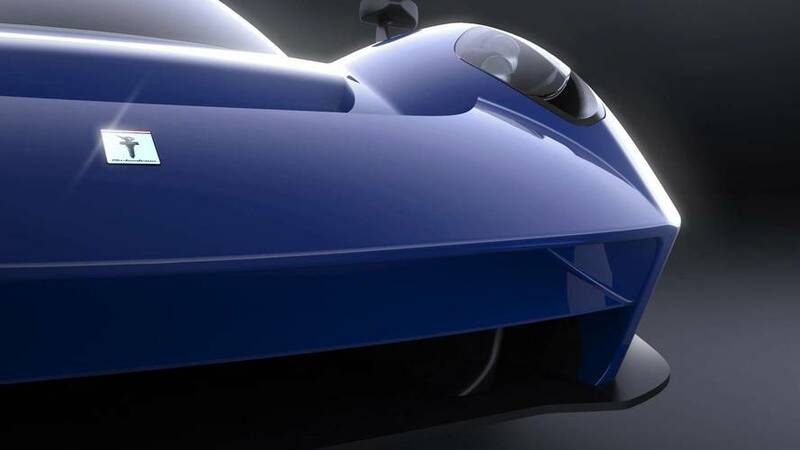 In racing trim, the model features a big wing and a whole lot of slits in the body. 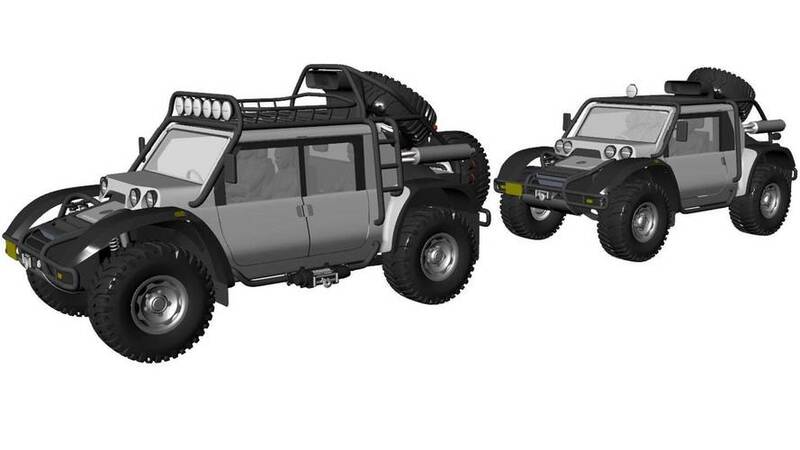 The company will offer the off-roader in two- and four-door versions. 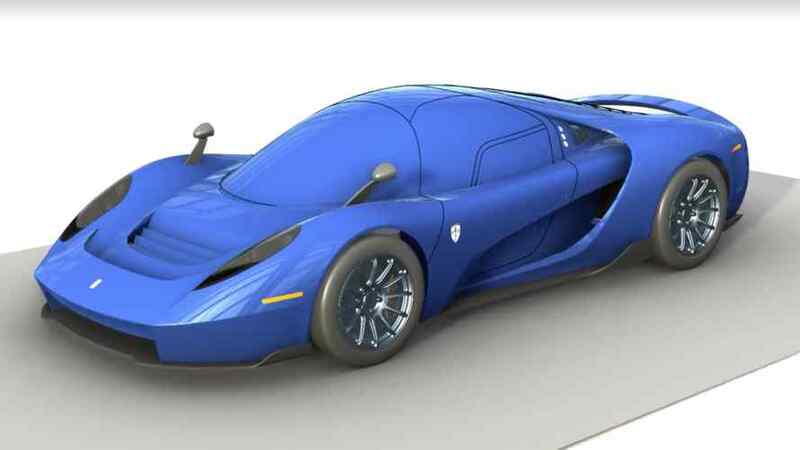 New details emerge: 1,100 kg (2,425 lbs) weight, 720 Nm (531 lb-ft) torque, and a Competizione version. 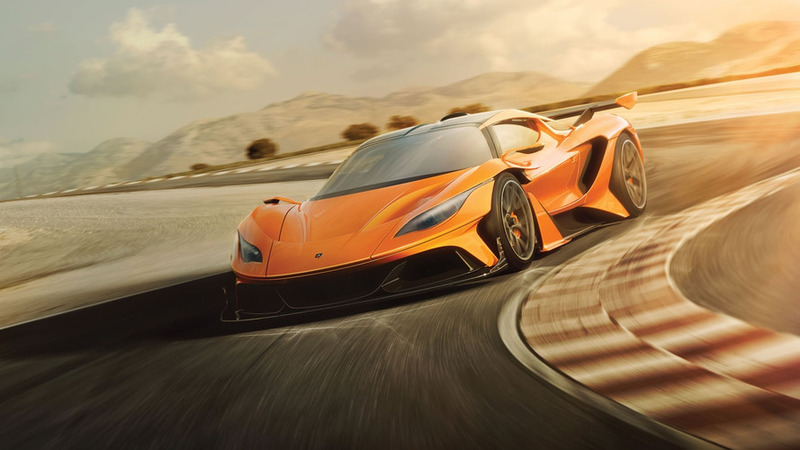 It would feature a 650-horsepower, high-revving engine. 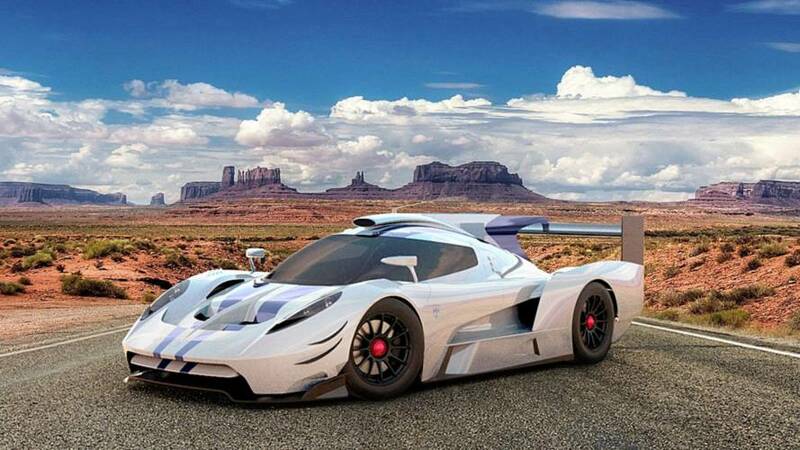 The first road-registered SCG003CS will premiere during Monterey Car Week. 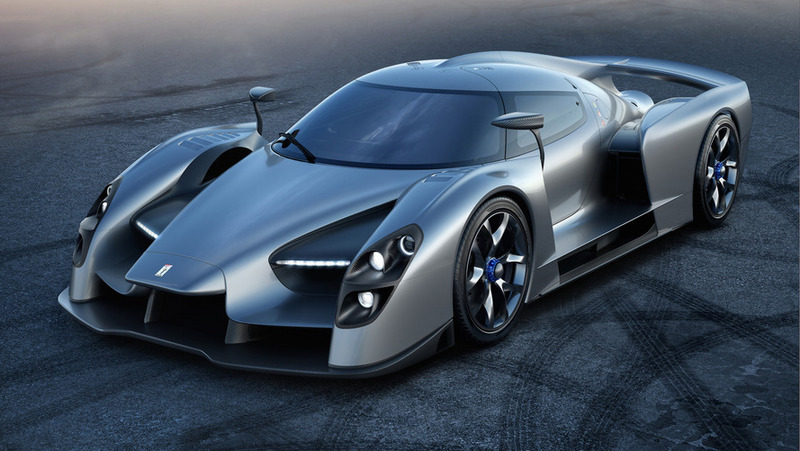 Since this isn't a street-legal production car, the SCG 003C doesn't hold the lap record around the track. 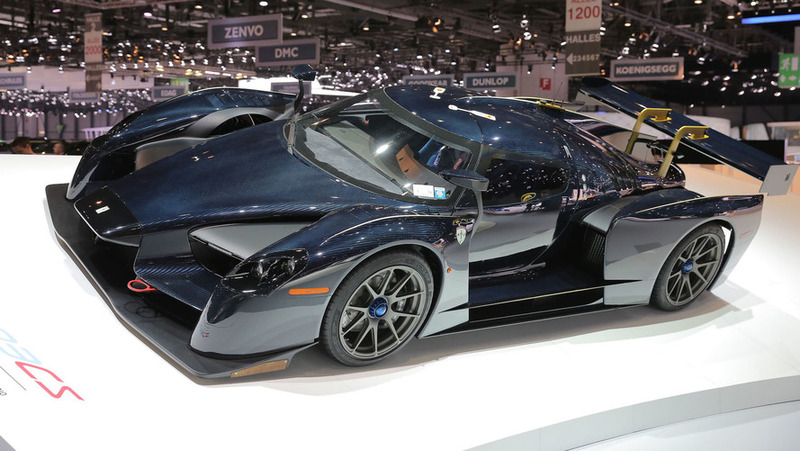 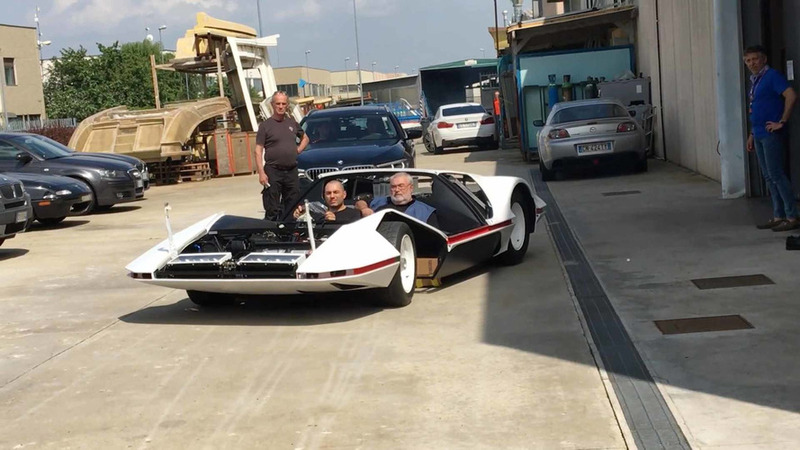 Will The Street-Legal SCG 003 Crush Lamborghini’s ‘Ring Record? 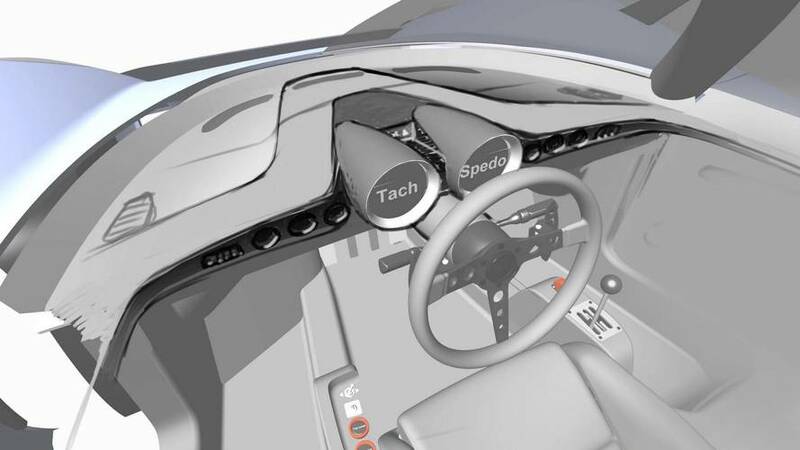 New video evidence suggests it might be able to. 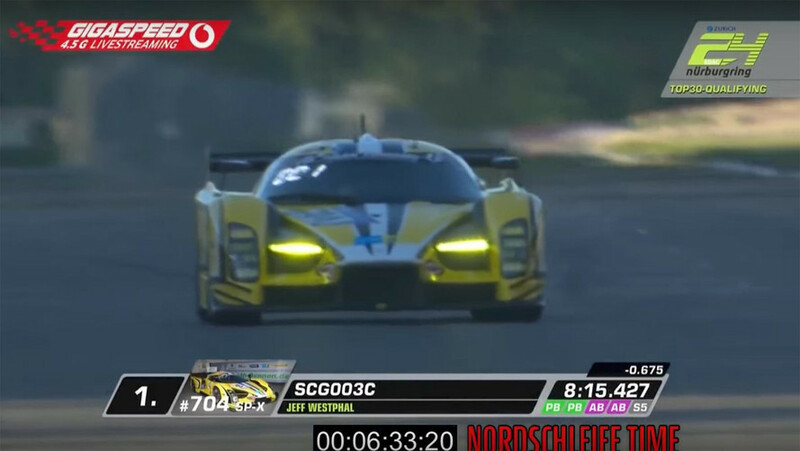 An all-out battle around the ‘Ring to see which supercar is the fastest. 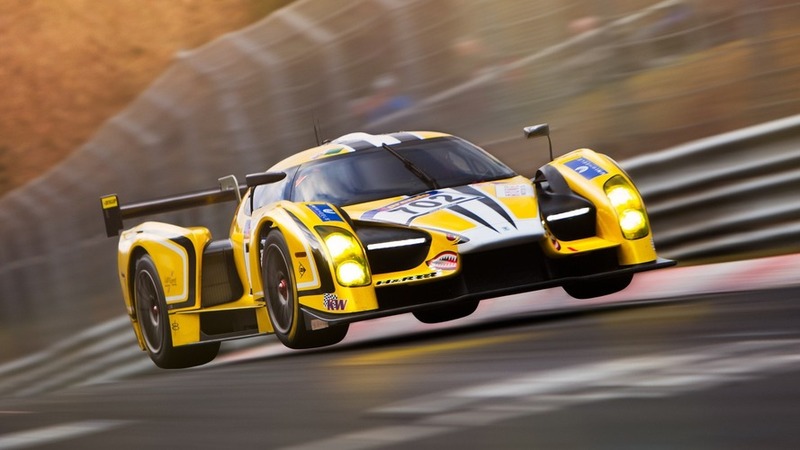 The company says the car could be good for a Nurburgring lap time of 6:30. 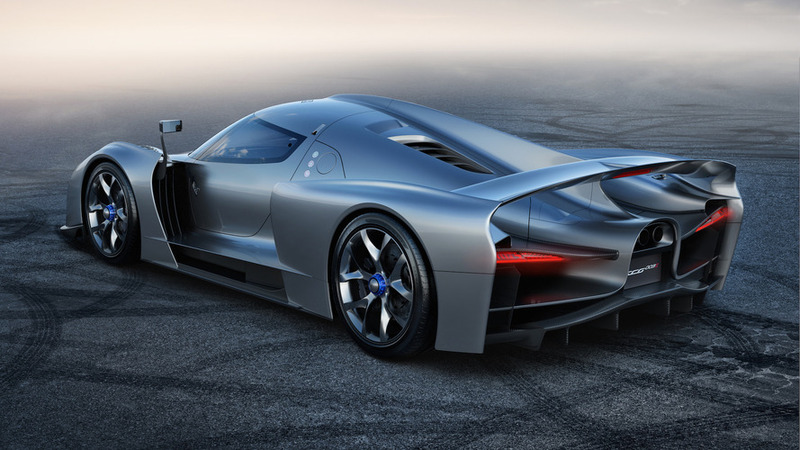 The final production version of the supercar is making its official debut in Geneva. 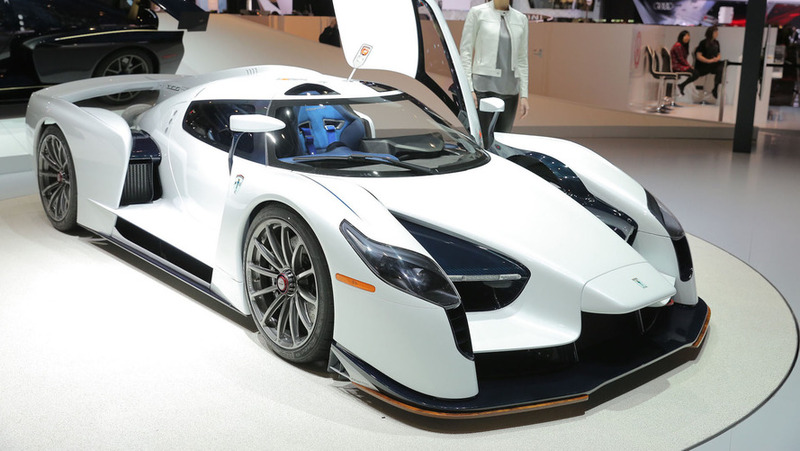 The SCG003S is gearing up for its world debut at the 2017 Geneva Motor Show with 750 horsepower. 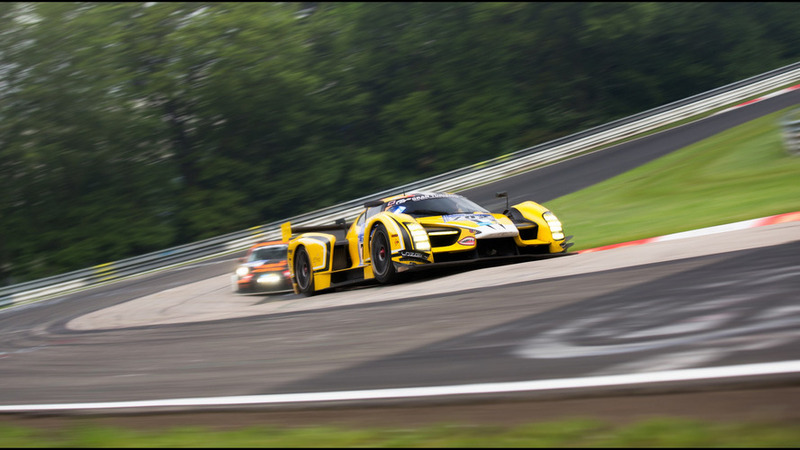 Owners are able to race in a variety of events from Endurance and Sprint Series.